Inventory Transfer – [SAP Ref: MB1B]. This transaction transfers inventory from a warehouse to another warehouse or from one location to another location within a warehouse. An Inventory Transfer record and the results can be seen in MB1B. Inventory Tranfer With Serial Numbers – [SAP Ref: MB1B]. This transaction transfers inventory from a warehouse to another warehouse or from one location to another location within a warehouse. Both the IM and WM modules are supported. Fields such as Bin and Bin Type become invisible when locations entered are not WM managed. An Inventory Transfer record and the results can be seen in MB1B. Inventory Cycle Count – [SAP Ref: MIO4]. The Cycle Count transaction allows for inventory to be counted for a specified cycle count, material number and location within a plant. Cycle Counts are updated with the information entered upon completion of the transaction. Inventory Enquiry by Material- [SAP Ref: MMBE]. TThis transaction displays inventory locations by material with the current quantity on hand. If the material is batch controlled, entering the quantity will reflect that batch’s on hand quantity. Inventory Enquiry by Location – [SAP Ref: MMBE]. This transaction displays inventory materials by location with the current quantity on hand. Bin Enquiry – by Material – [SAP Ref: MMBE]. 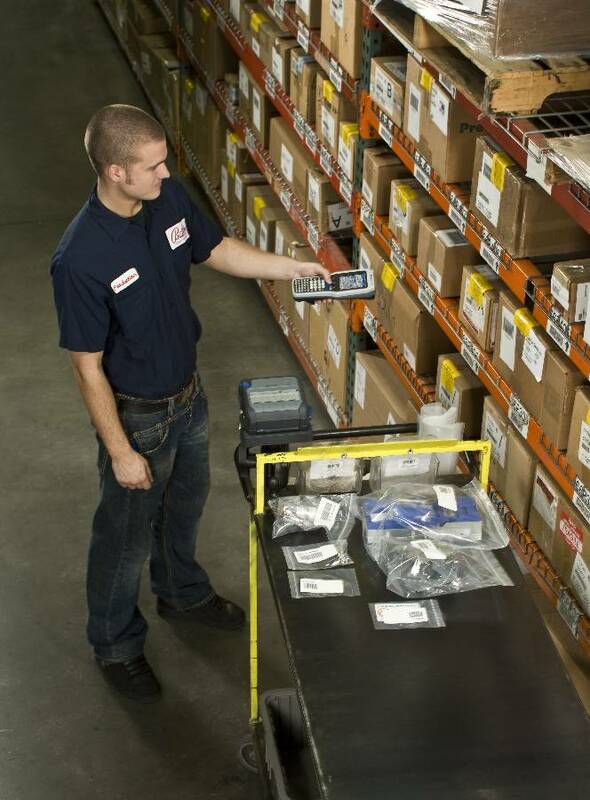 This transaction displays inventory materials by location with the current quantity on hand.